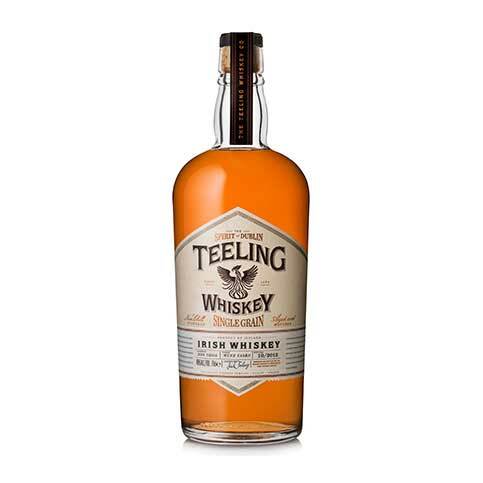 Walter Teeling began crafting Irish whiskey and he set up a craft distillery on Marrowbone Lane in the Liberties area of Dublin beginning a 230 year tradition of distilling for the Teeling family. 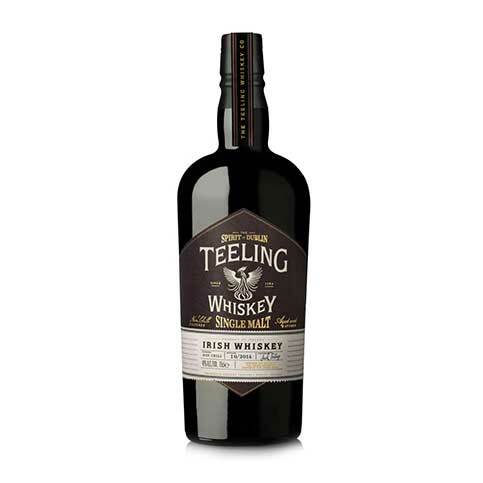 The tradition of distilling superb Irish whiskey has continued to the latest generation of Teelings in Jack and Stephen. Single Grain – Recently Awarded World’s Best Grain at the World Whiskies Awards, 2014. 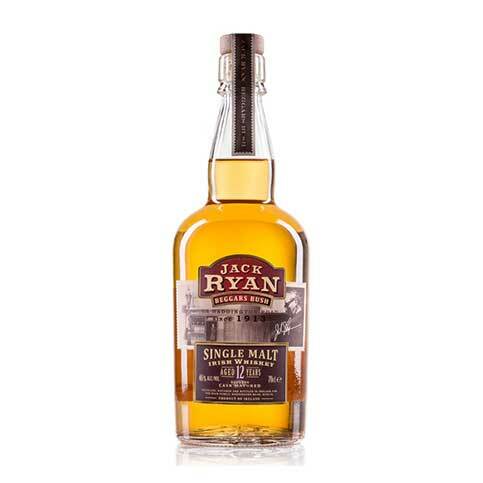 This award-winning addition is one of only a handful of Single Grain Bottlings in the world. Nose: Spice and fruit notes mingle with an underlying sweet nose. Taste: Strong spice at the start developing into lush red berries and grapes, with drying tannin effect at the end. Finish: Dry finish dominated by wood and spice.